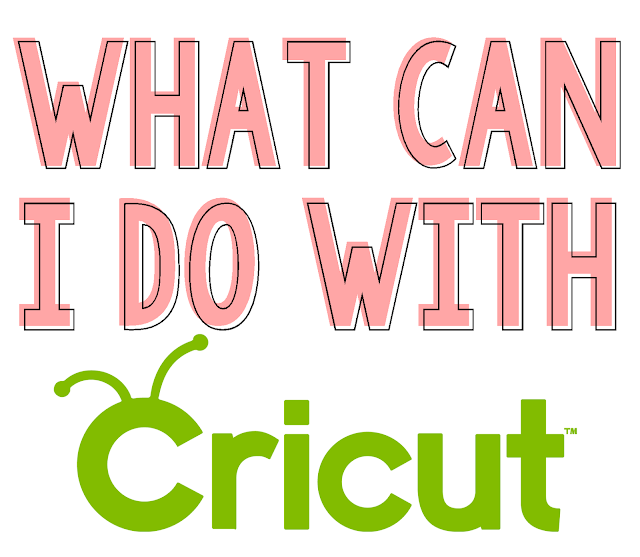 Not So Cli-Shéa: Back to School Cricut Basics: What Can I Do with a Cricut Machine? Back to School Cricut Basics: What Can I Do with a Cricut Machine? Today I'm back with even more Cricut basics! As I mentioned yesterday, I'm going to be spending the next week going over all the Cricut basics for anyone who has been considering buying a Cricut machine or maybe someone who has one but is too intimidated to play around with it. This is not a sponsored post. I am just a fangirl sharing my love of the product. So, lets dive in shall we!? In the past, Cricut was mostly known as a papercrafting company, most used by scrapbookers and card makers. While sure, I've dabbled in both, I would never label myself as either so naturally, I steered clear of the brand. That is, until I saw the Explore. The capabilities of the Explore were so exciting to see! Being in full on wedding planning mode when I was researching the machine made it even more exciting because I could see my vision coming to life! 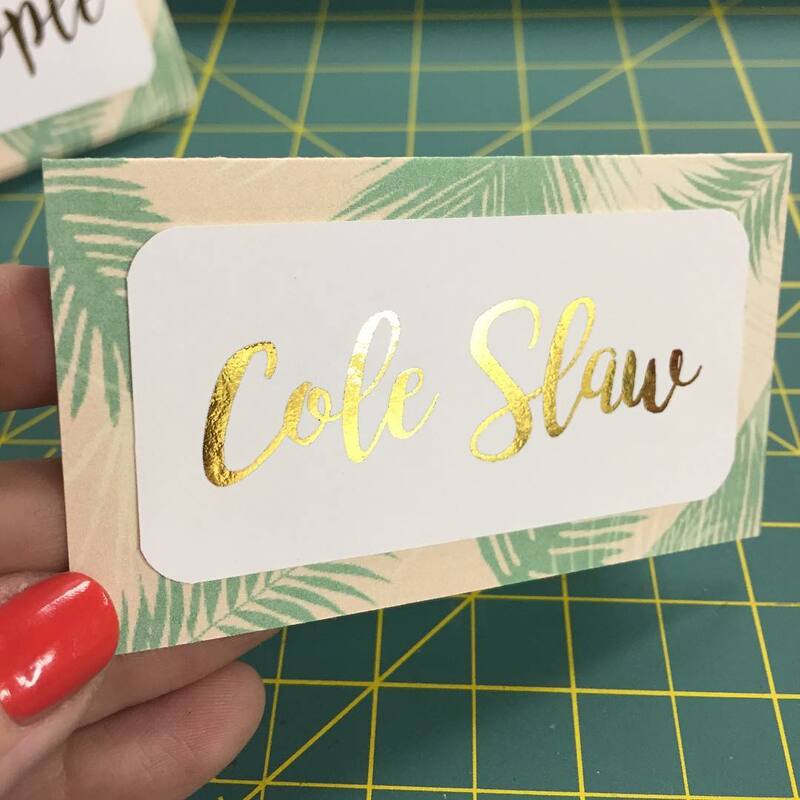 (If you haven't yet, take a look at all the projects I created for my wedding using my Cricut.) And you know what's even more exciting?! The new Maker machine is able to cut even MORE than before. And with its new adaptive tool system, it will be able to adapt in the future. Here is a list of just some of the materials that Cricut can cut. Can you believe it? And that is just a sampling, there are literally hundreds of materials and the list is growing every day! 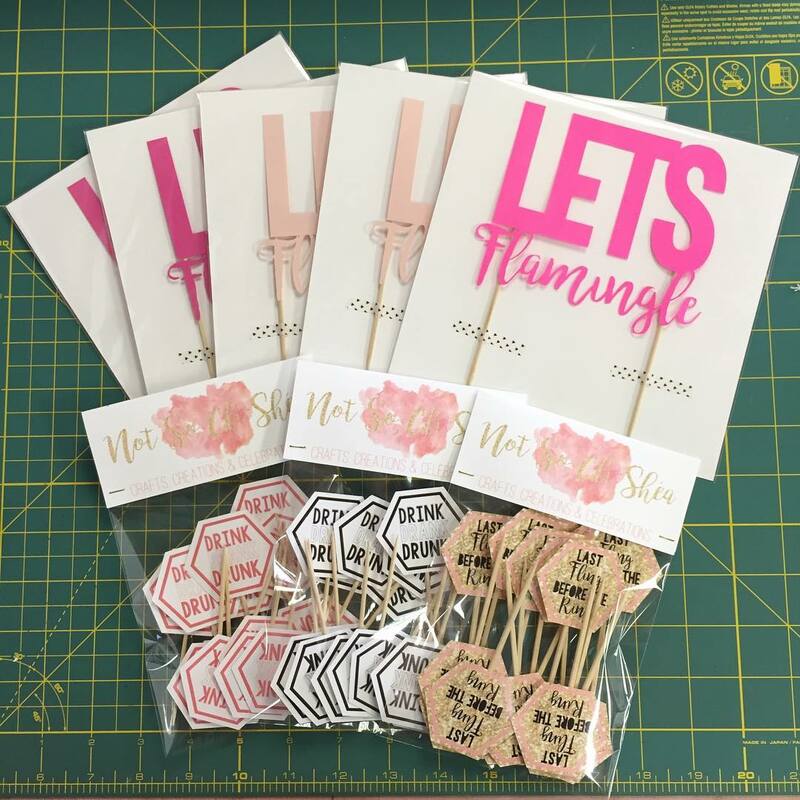 Cricut being a papercrafting brand is a thing of the past! But wait! Cricut can do more than just cut! It can write! It can score! It can even cut out things you have printed from your home computer! I'll be honest, I think the Print then Cut feature is my current favorite. Here are some examples of how I've used it. Here is a food tag that I made for a tropical themed party. Using Cricut's Design Space, I was able to add a pattern, cut and score them. (The gold foil was done with my Heidi Swapp Minc machine, which is a runner up for my favorite craft machine, after my Cricut). Here is another great example of how I use the Print then Cut feature. I use it for my packaging! After designing in Design Space, my printer and my Cricut do all the work for me! They get printed, cut and scored! I could literally spend days talking about everything you can do with a Cricut machine but I don't want to overwhelm you so I'll leave it at that for now. Tomorrow I'm going to be discussing what Design Space is! Don't forget, if you have any questions, let me know! I'll be answering all your questions on Friday! Back to School Cricut Basics: What is Cricut?